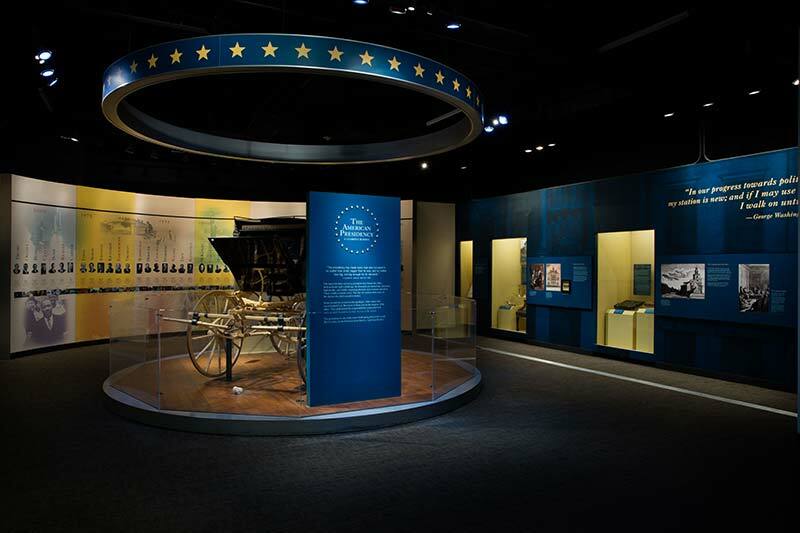 This exhibition explores the personal, public, ceremonial, and executive actions of the 44 men who have had a huge impact on the course of history in the past 200 years. 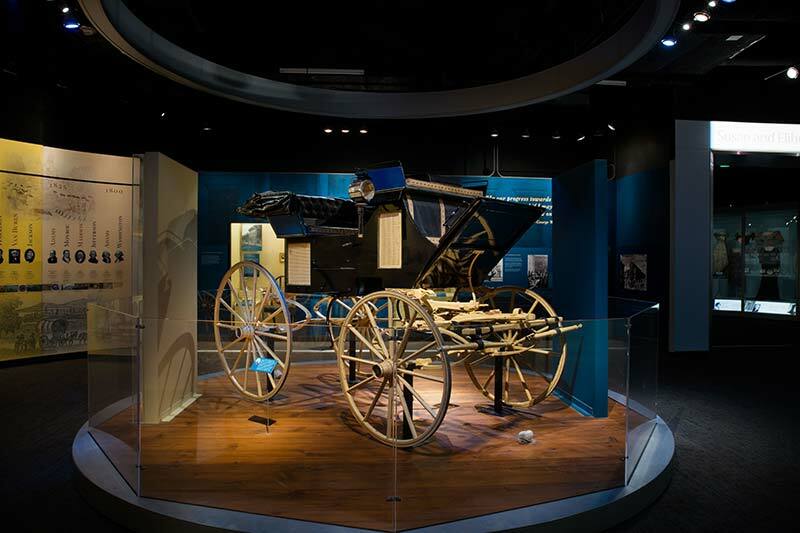 More than 900 objects, including national treasures from the Smithsonian’s vast presidential collections, bring to life the role of the presidency in American culture. 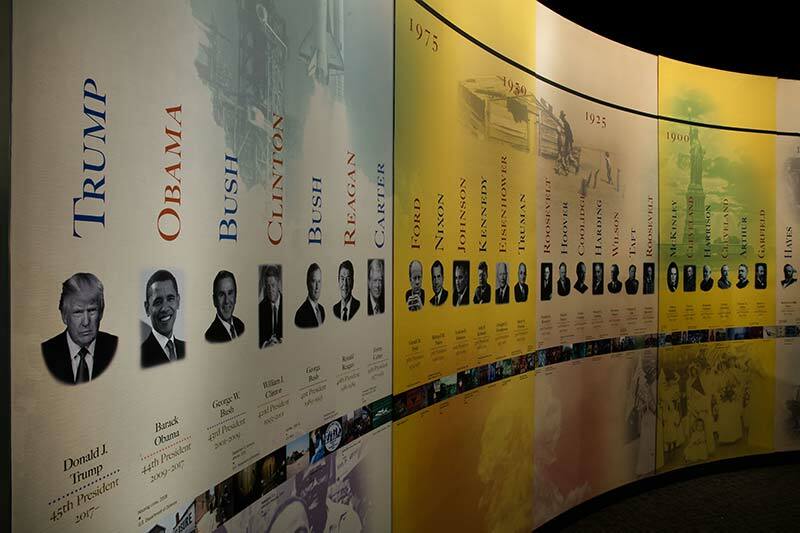 This exhibition examines the history, impact, and importance of the most powerful job in the world—through an interactive timeline of presidents, hands-on activities, reference resources, teacher materials, and more. Visit the website.